Now that they’re all had the chance to open, I think it’s about time that we put 2012’s literally biggest coasters up together in a CoasterPoll. Yes you heard me right, I’m talking about the MEGA coasters. 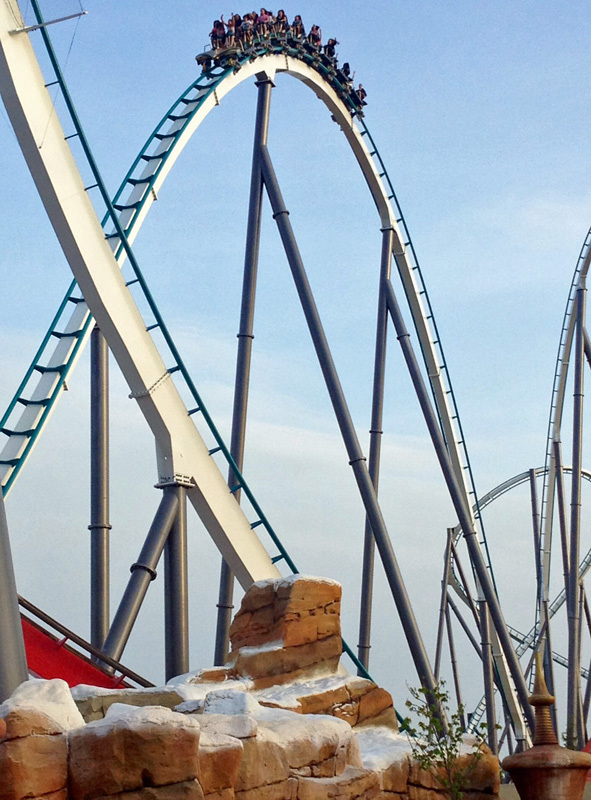 Now this year, we saw not one, or two, but three new mega coasters open to the world. Now, I’ve heard nothing but good things about all of these coasters, but I think it’s nessecary to talk about all of them. Next up, Skyrush at Hershey Park. Now based on Hershey Park’s history with Intamin, it’s no surprise that Intamin built this coaster instead of B&M. The layout for this ride is spectacular, and many are calling it the successor to i305. Airtime, high speed/high g curves, this coaster has a bit of everything! 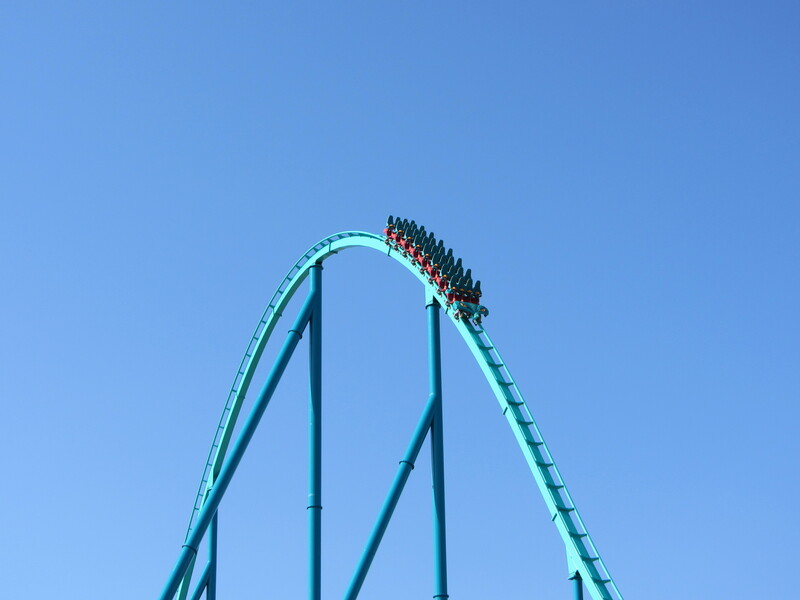 Finally Shambhala, B&M’s second mega coaster for 2012. But although these rides are so different, they can still be put head to head as all coasters can. Vote for your favourite below! The GTA Top Four Steel Coasters are made up of Millennium Force, Bizarro, (SFNE,) and two B&M Hypers. However, the two Intamin Megas are always the top two and have been battling it out for years trying to maintain control of that desirable top spot. But out of that top four, which do you think should actually hold the title of #1 Roller Coaster? With Skyrush making it’s debut next year, there will be another Intamin Mega Coaster fighting for the #1 Coaster spot in next year’s GTAs. But in your opinion, which existing ride should have it? What should the next CoasterPoll be?